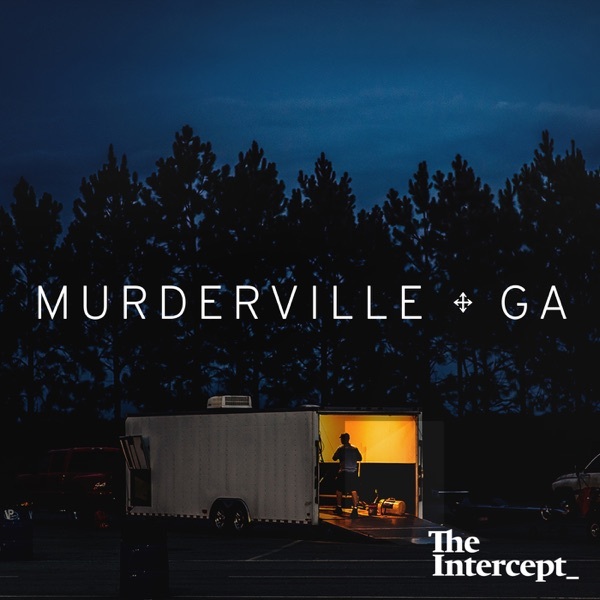 Murderville | Listen Free on Castbox. After the new evidence comes to light, we look back at the investigation into the murder of Donna Brown. And share some information we didn’t quite know what to do with. Information about some key players who we know shaped the outcome of this case. Players we still have questions about. One is an elusive police detective with a bad reputation. The other is a witness we’ve talked about before. Or maybe she’s a suspect. It’s hard to tell. Jessica Cino is a dean at the Georgia State University law school — and Devonia Inman’s biggest advocate. His plight has shaken her faith in the criminal justice system. She’s poured hours into his case, trying to help him clear his name. But the odds are stacked against him, and she knows it. But then new evidence comes to light, something the cops should have known about all along. Shaliesh Patel was visiting Adel when he was brutally murdered in the spring of 2000. Years later, his family still doesn’t know anything about who killed him. Their interactions with the Georgia Bureau of Investigations left them with more questions than answers. But one thing was clear: Patel’s murder was part of an emerging pattern of crime. Not that great. Pretty typical story line of racist southern cops pin murder on black man. Not very well told either. Annoyingly sounds like they are reading a script the entire podcast, except during interviews, which seem rare. Silly banjo music in the background sounds like an option for my cell phone alarm clock noise. Jordan sounds like she smokes a pack of non filter Lucky Strikes a day. I hope I'm wrong. Over all, I give it 2.5/5 stars. Meh. When will the next episode be out?